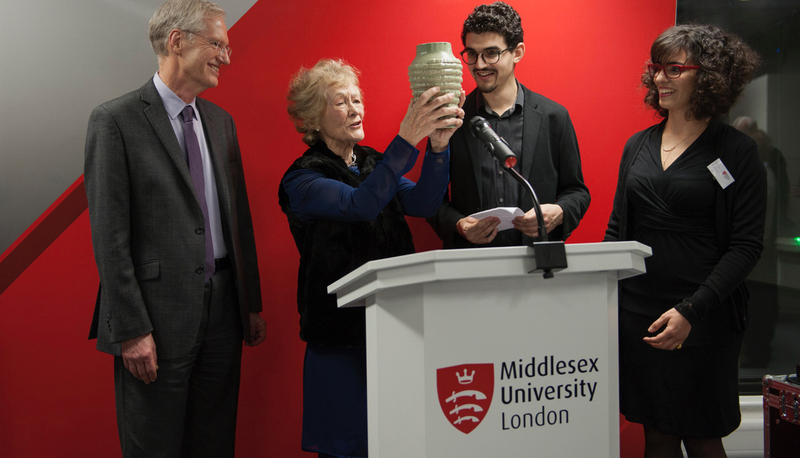 Dame Janet Ritterman, Chancellor of Middlesex University, officially opened the University’s new Ritterman Building to invited staff, students, alumni and partners at a celebratory event on Thursday 2 February. 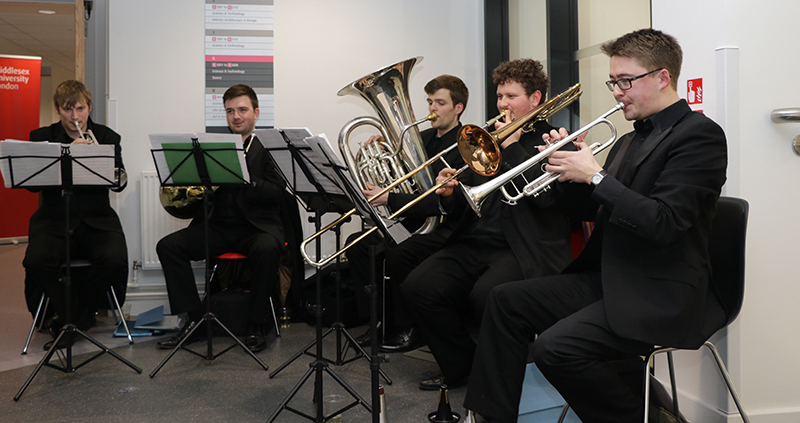 The £18 million building, which took just over three years to build, is named after Dame Janet - a distinguished academic and musician with a global reputation for championing the arts. 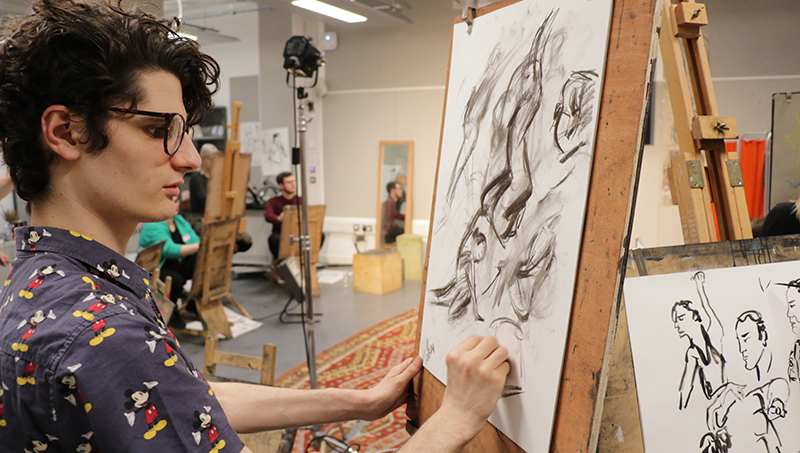 To celebrate the launch, a number of different workshops were put on by students and staff including life drawing, cyber security, virtual reality, robotics and dance. 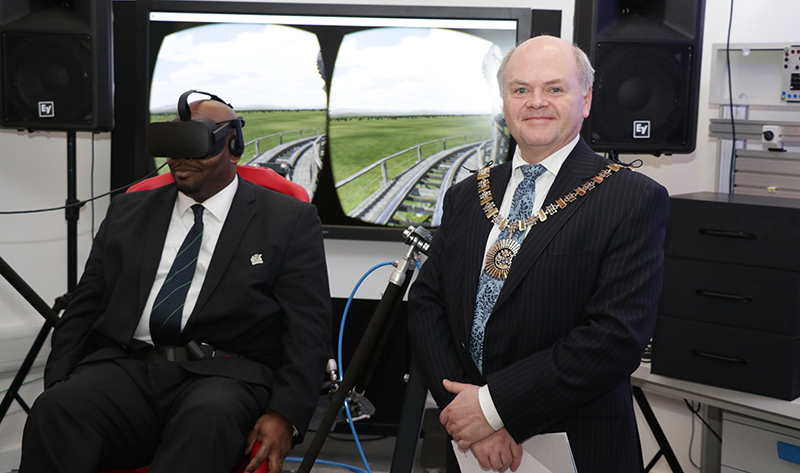 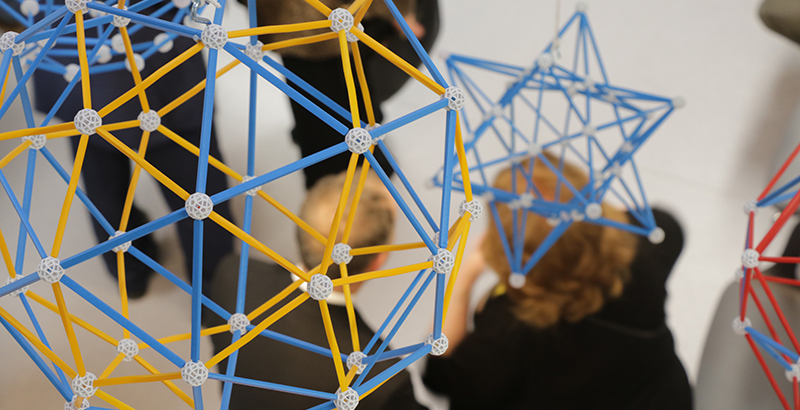 The event also included the launch of the UK’s first installation of the new Festo Didactic Cyber-Physical Factory, placing Middlesex at the forefront of training future engineers. 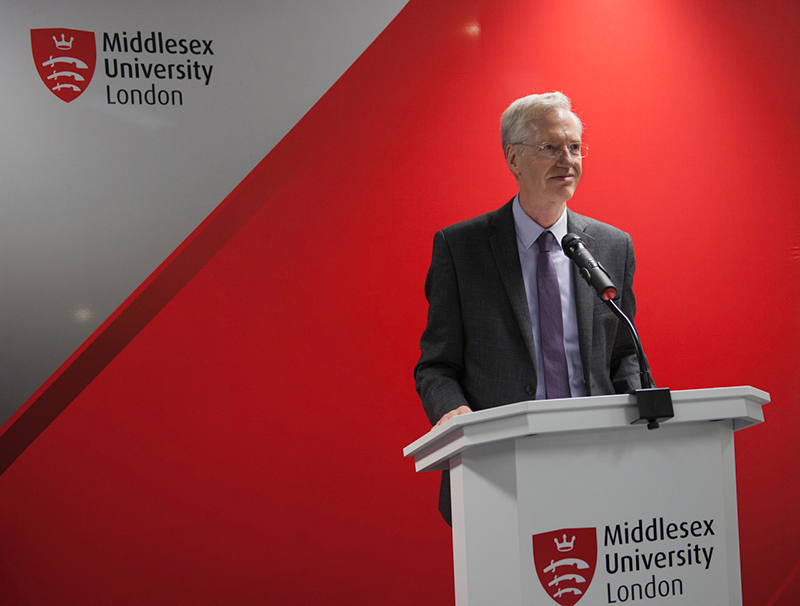 “The Ritterman Building means that Middlesex continues to provide our students with a world-class learning environment equipped with the latest facilities and technology,” says Professor Tim Blackman, Middlesex University’s Vice-Chancellor. 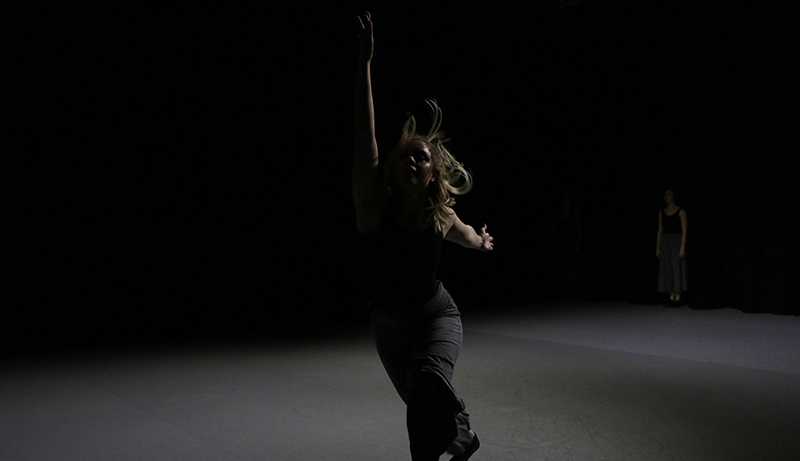 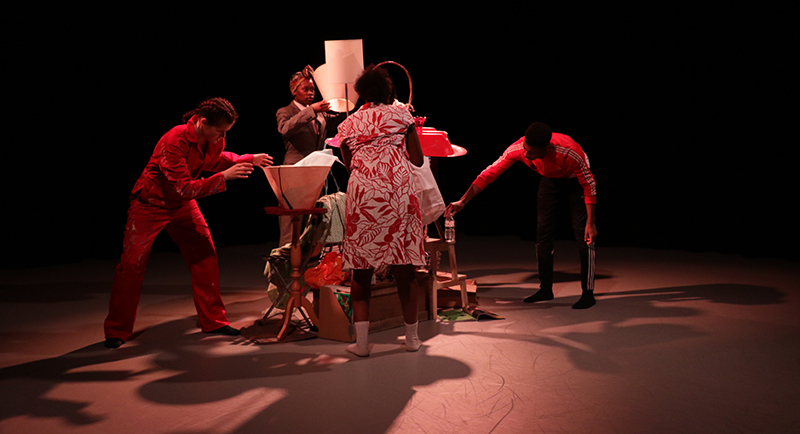 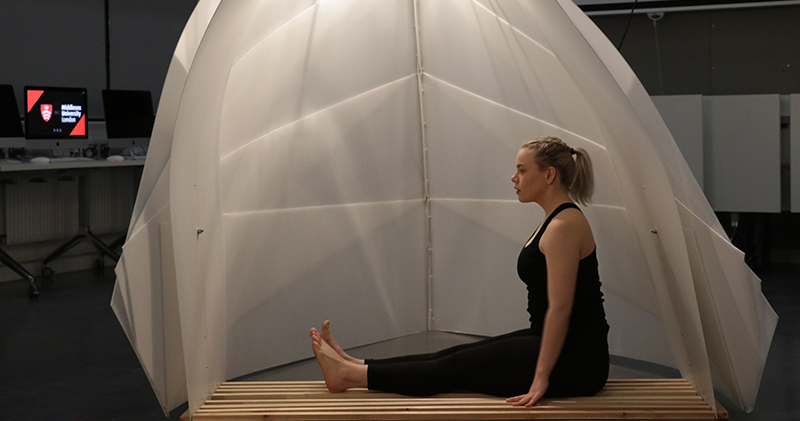 The building opens up 3,300 square meters of additional teaching space for the Faculty of Science and Technology and the Faculty of Arts and Creative Industries, with specialist areas including state-of-the-art science labs and a large dance studio. 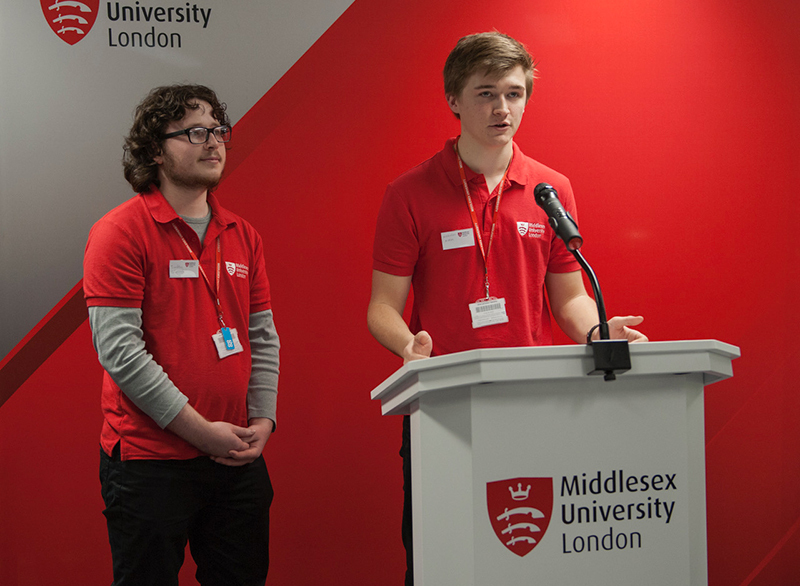 Since 2000, Middlesex University has invested over £200 million to create one of the best campuses in London and continue its reputation among employers for graduates taught in industry-standard settings and equipped with the skills they need.